One of the top concerns of a small business is marketing. I see often in Facebook groups, conferences, etc. questions regarding different ideas on what a business could do to market their small business with little to no cost involved. 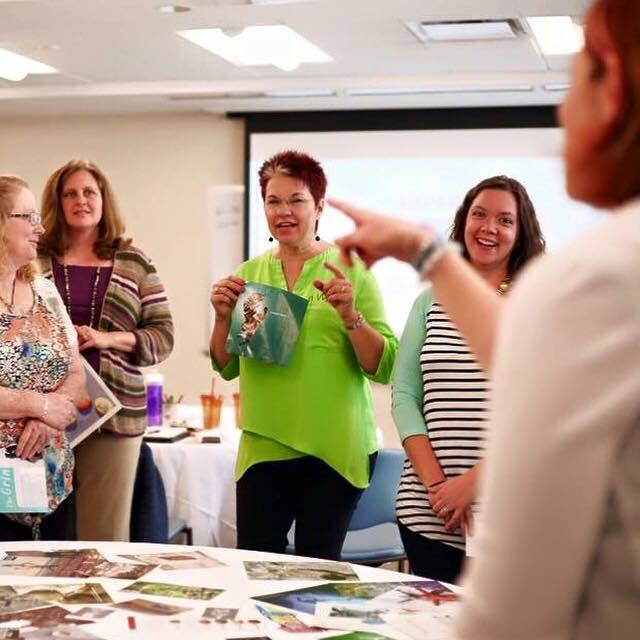 As a Vend Raleigh Directory Member, your opportunity to promote your business and the events you plan to attend (or provide) are just a calendar click away. 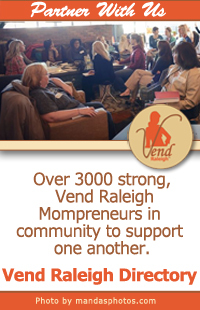 Vend Raleigh Directory Members are able to add events to the Directory Calendar at any time. This marketing advantage is a wonderful way for a small business to reach those looking for local businesses to support. Think of the advertising benefits you gain from this. As an Etsy shop, Direct Sales or Retail owner, you get to meet your prospective customer face to face and begin building your relationship with them. For our local Photographers, your potential and current clients get to see your promotions in a different way other than just searching your social media and/or website for all the details. Think of it like this, many of the opportunities I personally have taken advantage of in the past are due to the fact that I saw them on the Vend Raleigh Directory Calendar and not on the businesses social media (thank you Facebook algorithm). Create a check list of all the places you, as a directory member, tend to announce your events (promotions) on and make sure the Vend Raleigh Directory Calendar is one of them. As you add your events think about other opportunities to utilize the calendar, like specific promotional dates and events located at stores where your products are sold (make sure to sell yourself in that event listing). For the Coaches and Consultants, add events where you are speaking and for those of you in the New Media group think about your speaking events as well or an event that you are attending as a judge. 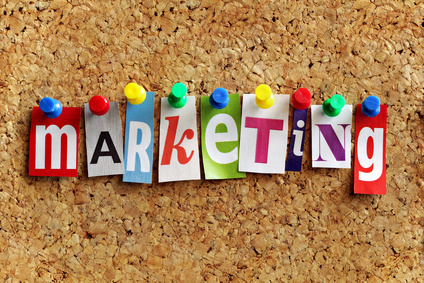 Thus, take the time, get creative and begin your calendar marketing today. While there, check out the events happening over the next two weeks, there are some good ones coming up. I look forward to seeing a lot of events added soon and if you have any other suggestions on how to utilize the calendar further, share them in the comments below, your advice is welcomed! Not a Vend Raleigh Directory Member? Become one today! Kristin is a veteran to social media and online resources for building digital relationships for businesses and individuals. As the owner of Campfire Diaries, she shares her journey for everything outdoors. 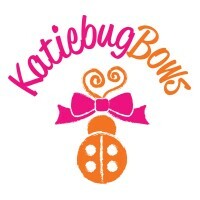 Find out more about Kristin and the diary at http://bit.ly/meet-kristin!